Global Impact: Scotsman Ice Systems pioneered the development of affordable, reliable ice-making machines in the 1950s. Over a half a century of research, innovation and superior customer service later, we remain the largest manufacturer of ice machines in the world with distributors and authorized service agents in over 100 countries. Today there are more than a million Scotsman ice machines at work around the world. Scotsman delivers purposeful innovation across more than 300 models of ice machines, bins and dispensers. 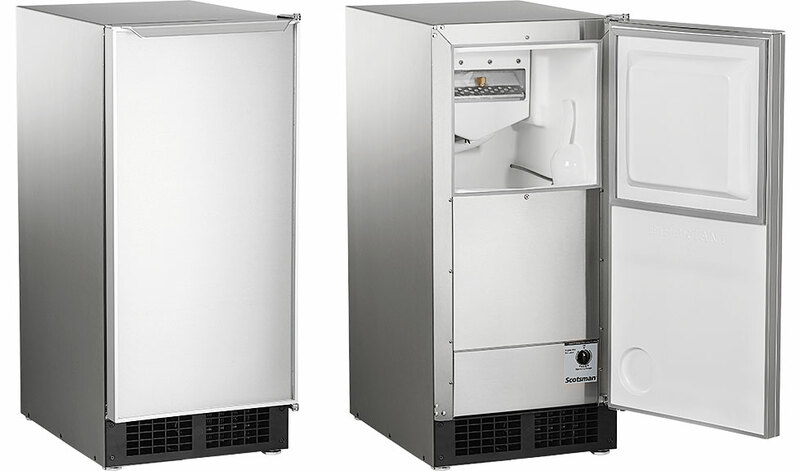 Scotsman combines efficiency, reliability and ease of maintenance to produce today’s most advanced ice machines. Efficiency: With choices such as Prodigy® cubers and nugget ice machines that reduce both utility costs and water usage, Scotsman equipment leads the industry in the smart technologies that promote efficiency. Quality: Scotsman was the first ice machine manufacturer to receive ISO9001:2000 certification, to become a Shingo Award finalist and receive recognition by IndustryWeek as one of the top 10 best plant operations in America. Food Safety: AquaArmor™, which uses AgION® to inhibit microbes, and the patented WaterSense systems are built into many Scotsman products to keep ice machines cleaner, longer. 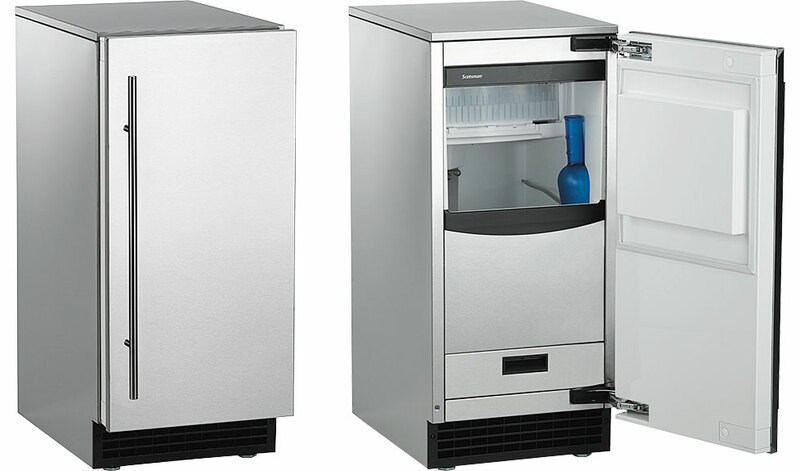 Performance: With features such as AutoAlert™ external indicator lights, Eclipse® remote ice-making and AutoSentry™ self-monitoring technology, Scotsman makes operating your ice machines, bins and dispensers easy, foolproof and reliable. Choices: Scotsman offers the most choices of ice forms in the industry today, including the customer-preferred Scotsman Nugget Ice, The Original Chewable Ice™, as well as flake ice and small or medium cubes. Service: Manuals, operational videos and other guides are widely available for anyone specifying and using Scotsman ice machines. Regular service bulletins are issued to Scotsman engineers and are available to customers upon request. 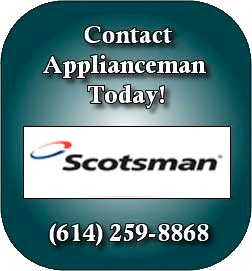 At Scotsman we listen and respond to your needs through an organized customer comments process that encompasses European, American and Asian head offices.